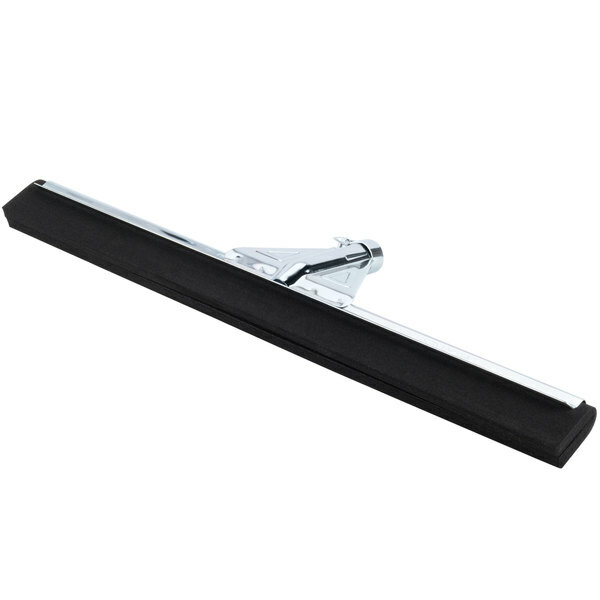 This Unger WaterWand 22" floor squeegee is ideal for moving small volumes of water on uneven, indoor surfaces like grouted tile floors, or non-slip and broadcast grid floors. 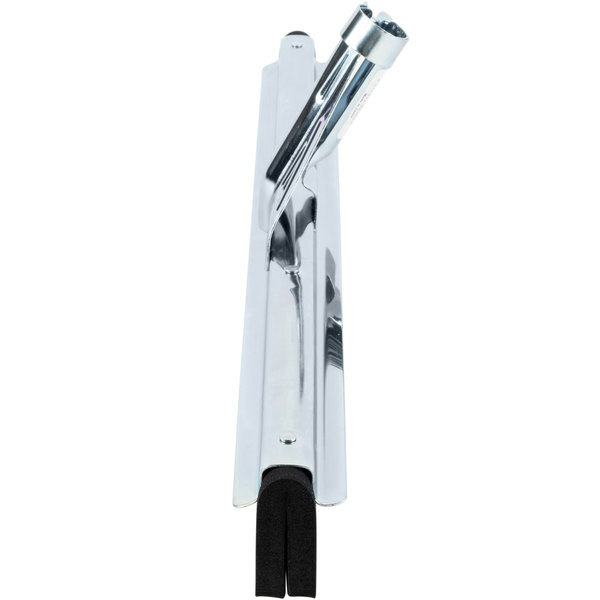 It features a durable, 20 gauge steel frame and dual foam rubber blades. The front blade cleans your floors while the rear blade dries. 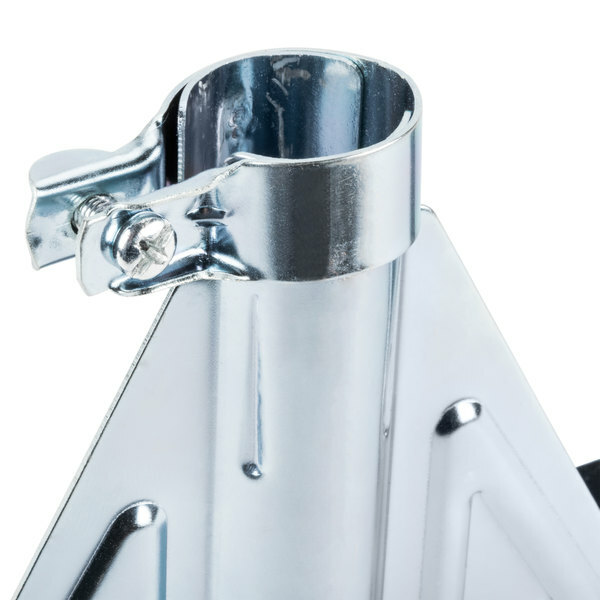 The reinforced handle socket aids in cleaning areas of heavy dirt. 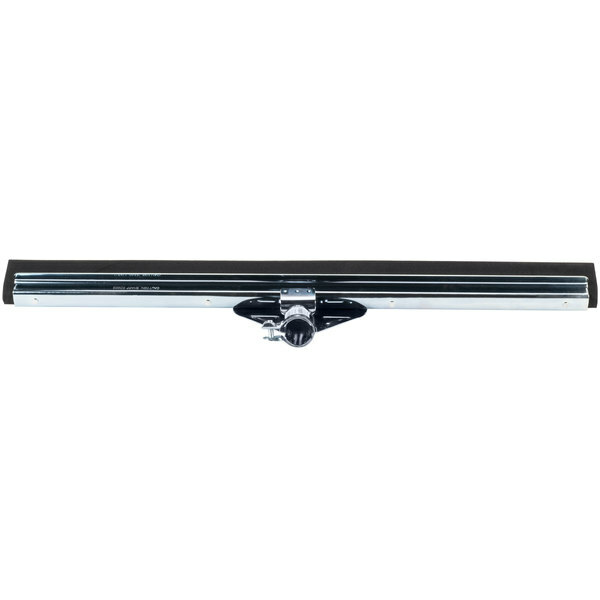 The Unger WaterWand 22" straight floor squeegee has a screw-locking socket to accommodate taper-tipped handles. 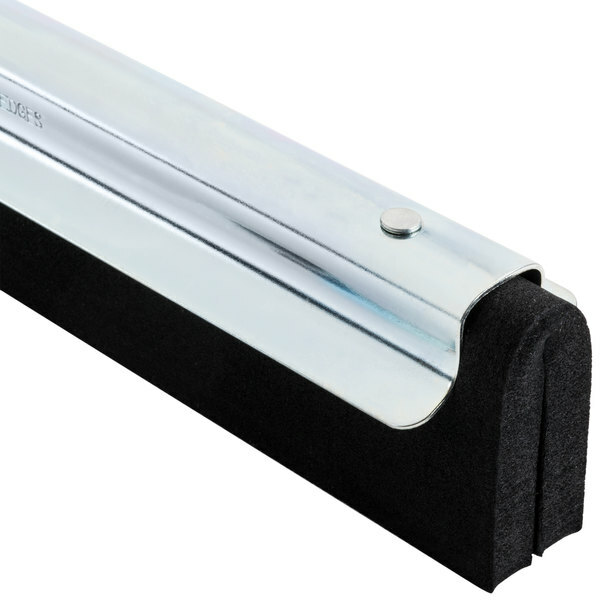 This squeegee is compatible with 905AL14A when 905FWA10 insert is attached. Purchased for use in a commercial meat prep area. 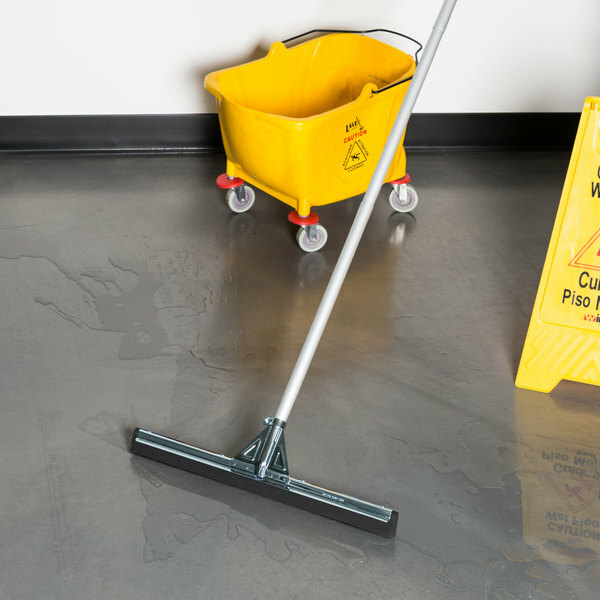 This item works great to remove excess water from the floor during clean up. The foam blade allows for maximum water capture. First and foremost, these can only be used with the "optional" insert. The inset can only be purchased 10 at a time. Not necessary for the average person. Second, they are presented as optional when they are necessary for use with their squeegee partner. Third, you have to buy 10 of them when you realize you need the piece! Also still not very snug when in use and constantly needs to be retightened. The next time I buy a squeegee I will think about the 9 other inserts I have in storage, and be angry when I buy a different product. 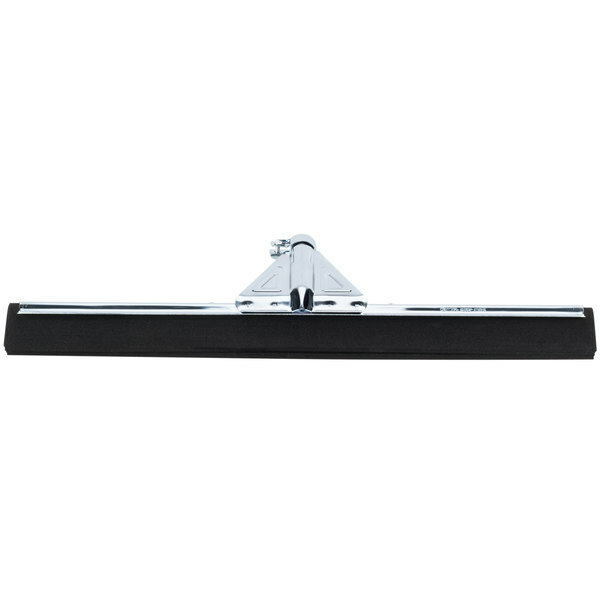 That being said, the squeegee is really great, and works well even on uneven terrain. This one is heavy duty and very sturdy. This is good for our large kitcnen and high traffic in the kitchen area. Thank you for recommending it. This is an excellent item that we use in squeegeeing our floors. The heavy duty version is much better than the lighter duty version and it lasts much longer.